Ailsa has just finished a year-long placement in the Edinburgh University music department under the graduate studio accompanist scheme. 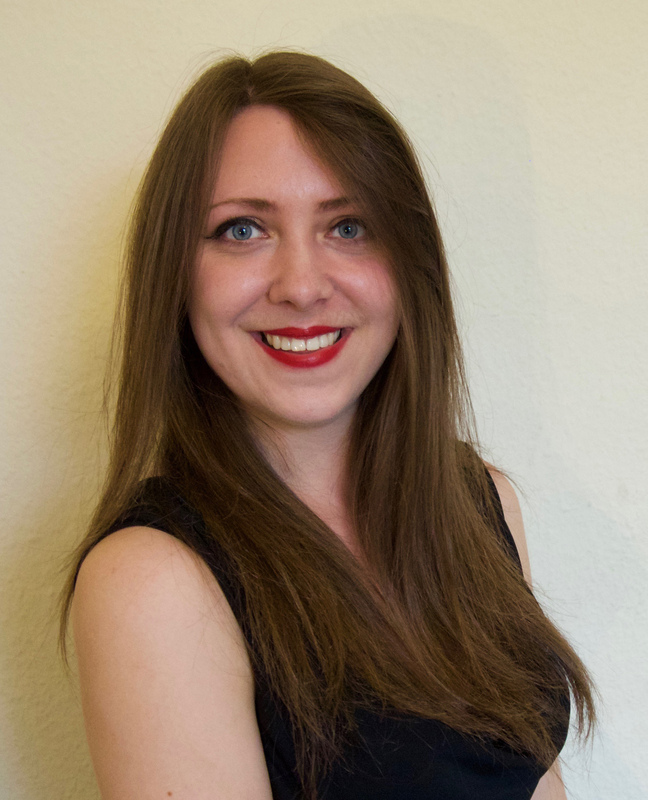 She has recently graduated with distinction from the Masters in Piano Accompaniment course at the Royal Conservatoire of Scotland, where she has been highly commended in her final year recital, awarded the Alex Menzies Award for an Outstanding Accompanist and nominated to compete for the prestigious Gerald Moore Award. She previously studied at the University of Edinburgh graduating with a BMus Degree in 2013. Ailsa has studied with the acclaimed Scott Mitchell, and now has regular lessons with Aaron Shorr (head of keyboard at the royal conservatoire of Scotland), Peter Evans and Simon Coverdale. She has worked with a huge variety of musicians, including singers, string players, brass, woodwind, choirs and musical theatre. Highlights have been her close relationship with the Greyfriars kirk and the lunchtime recital series as a regular performer; performing and rehearsing with Les Sirènes, the 2012 winners of BBC choir of the year; and her experience as the principal accompanist for the students of Edinburgh University. She has had the opportunity to perform at some exciting venues such as the Glasgow Royal Concert Hall, Clyde Auditorium and Queen’s Hall and King’s Theatre in Edinburgh.